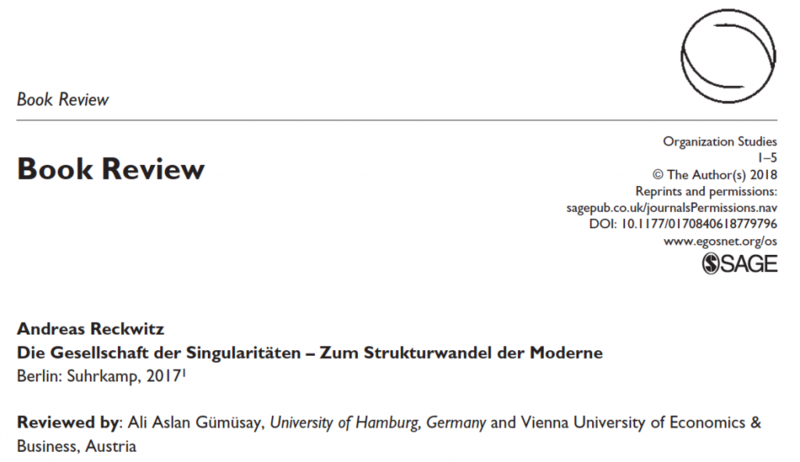 New review of the book “The Society of Singularities” by Andreas Reckwitz published in Organization Studies. 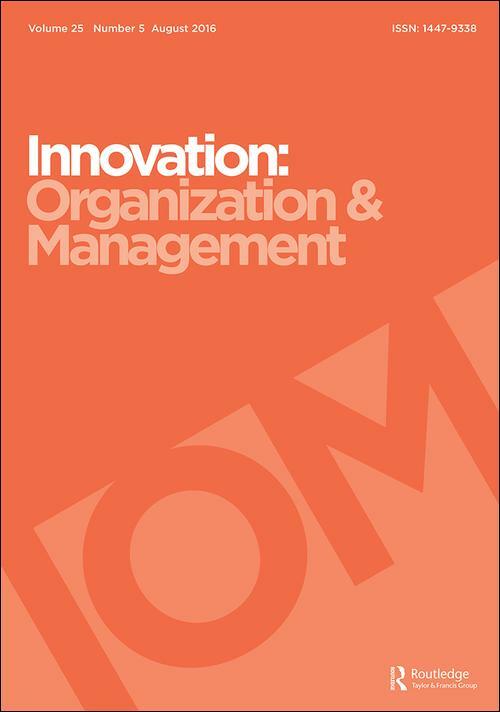 The paper “Unpacking entrepreneurial opportunities: an institutional logics perspective” has just been published in Innovation: Organization & Management. The article can be found here. Abstract: Taking into account the institutional context, I refine and broaden the concept of entrepreneurial opportunities by introducing micro-level evaluative criteria based on underlying macro-level institutional logics. 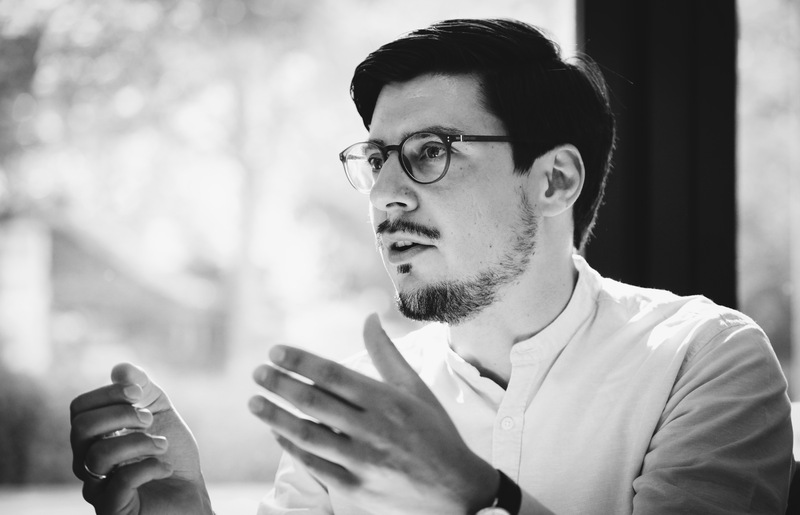 The existing focus on so-called lucrative opportunities, which is implicitly based on a market logic, narrows the overall actual set of potential opportunities, and neglects what I call the opportunity–entrepreneur desirability nexus. Enterprising individuals evaluate and pursue entrepreneurial opportunities based on various and frequently combined underlying institutional logics. 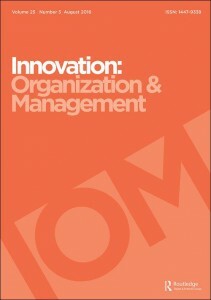 The extensive institutional theory literature on managing diverse and sometimes contradictory institutional demands, for instance in the pursuit of hybrid ventures, thus offers theoretical insights that are appropriate and expedient for the analysis and theoretical advancement of the entrepreneurial opportunity notion.